88 patrons at a Chick-fil-A in Texas were in for a good surprise to lift the gloomy Monday mood when an unknown customer decided to act on his generosity. It’s not every day that you turn up at a restaurant, make your order, and then get informed that it’s already been paid for. This happened on a Monday evening in September 2014. 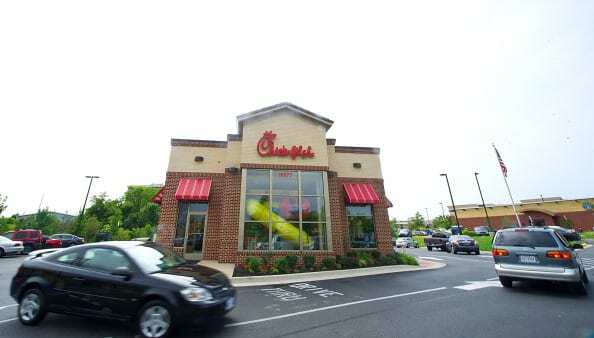 The man, referred to as John, drove through a Chick-fil-A in Abilene, Texas and made his order, which included an eight-piece chicken nugget meal with a Dr. Pepper. Instead of paying just what he owed, he gave the cashier ten bills amounting to $1,000. John then explained that he desired to pick up the tab for every other customer who came after him in the drive-thru line. This request astounded the staff, with team leader Duste Wolf wondering whether John had won the lottery. As it turned out, all John wanted to do was brighten someone else’s day. According to John, Mondays are tough, and he wanted to help everyone have a good day. The fast-food restaurant accepted his $1,000 and gave him a free meal. The next 88 customers to drive through the drive-thru had a lucky day as the $1,000 adequately covered all their orders. This was for a duration of close to an hour. As expected, many of the customers who received their free, paid-for meals were pleasantly surprised. There were of course varied reactions, whereby some did not quite believe they were getting a free meal and were reluctant to accept the offer. We don’t blame them, as that’s not something that just happens very often. Others were glad and very grateful for the kindness. John’s seemingly little act of kindness and generosity touched many, especially one female customer who had a particularly bad day. She was so touched by the gesture that she burst into tears. This is a clear indication that no matter how small or insignificant you think your good act is, it can always mean so much more to somebody else. The affected customer, Barry Taylor, mentioned the importance of thinking about others because being able to bring joy to someone else’s life is a real blessing. John’s $1,000 might even have created a bigger impact than he had expected. Making 88 people happy with a single act of generosity, and giving others new hope and strength, as in the case of the female customer, is truly an act of kindness on John’s part. 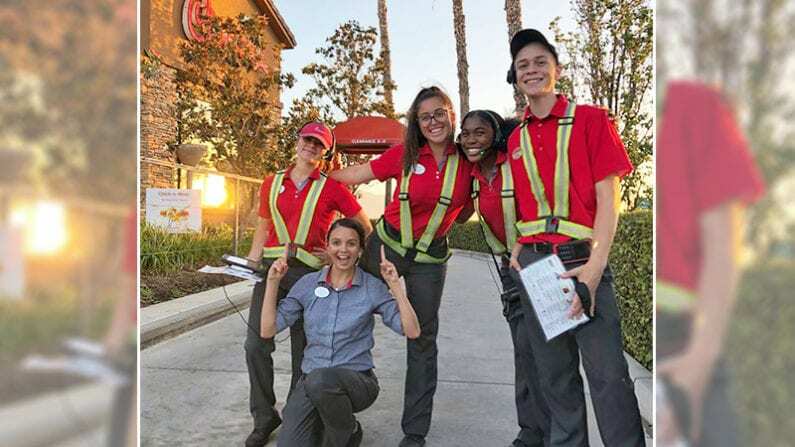 His gesture without doubt had a lasting impression on the staff at the Chick-fil-A and the recipients of his kindness. It is a reminder that even when everybody is in a rush to get ahead in this world, it pays to stop for a minute and care about those around you. We’re pretty sure that none of the 88 customers that John helped will forget that day.